Looking around, and I was wondering if there have been any advances in on-board water. I'm planning on getting myself setup with on-board air for adding pressure but if I want to get my partner involved in the great outdoors, I need a HOT shower. I've looked at the heat exchangers and tbh I'm not sure if there's enough space to mount one in the X and I worry about my own technical skills rigging it up. Has anyone got other good methods for onboard hot water? I've also considered a custom built application, which might be one way to go, utilizing the immersion heater from Rinsekit and a custom tank. I use a Zodi dual burner shower. 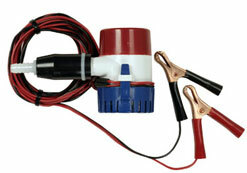 With their 12volt pump off the car battery. shower head can be placed back in water tank to recirculate until desired temp is reached , but I dont normally have to do that. It is damn hot after dual burner heat exchange. storage case doubles as water tank. VMBiohazard, Longboardr and KnightArmorX like this. Last edited by ChrisHaynesUSA; 04-11-2019 at 04:33 PM. 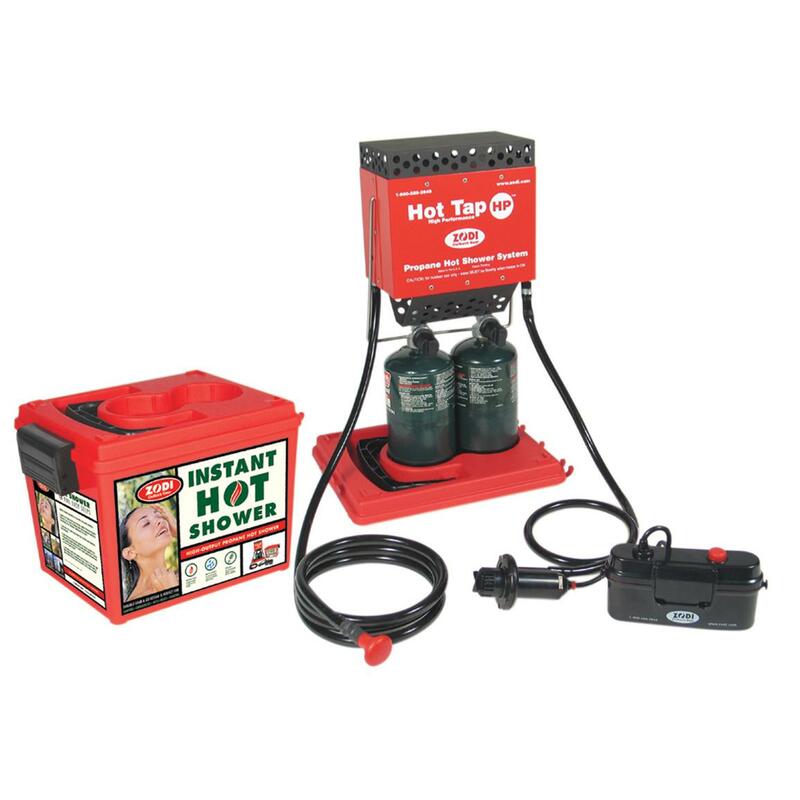 It works very well and so far served me in two camping trips, one of them 3 days and the other a whole week. It's not air pressurized, instead I use a water pump. It's still ambient temp water, but I've also got the heat exchanger and have some plans to make the proper bracket and install it in the engine bay. I always wondered if that thing worked. Looks like it's pretty well made, but how much of a pain is it to set up, use, and tear down? Price may seem a little high, but it's probably less expensive and complicated than burners, fuel, water pumps, and heat exchangers. And I doubt I would be using it in the wintertime anyway. Would anyone mind running me through what it would take to install a heat exchanger? It seems like a fairly simple concept, Cold water in, hot coolant in, hot water out, slightly cooler coolant out. But I'm not really familiar with which hose on the radiator I need to splice into. I assume I could splice into the outflow to engine, and it would still be plenty hot. However, not ever having worked with the radiator before I am intimidated by the pressure and heat that might go through this system. I would love to hear how people go about installing these heat exchangers.